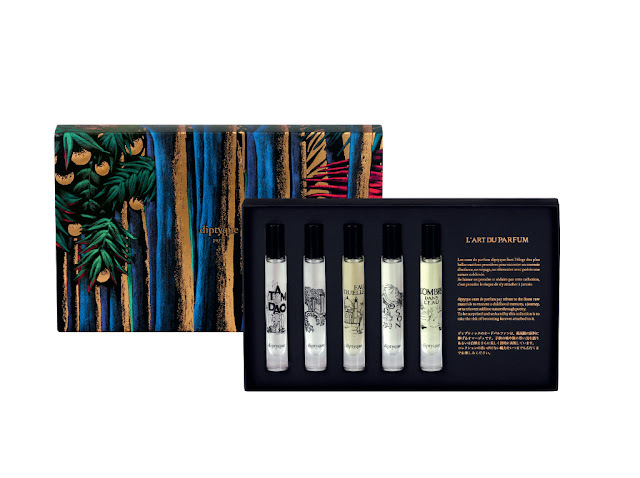 The diptyque holiday collection will satisfy home decor lovers, art aficionados, and those in between. 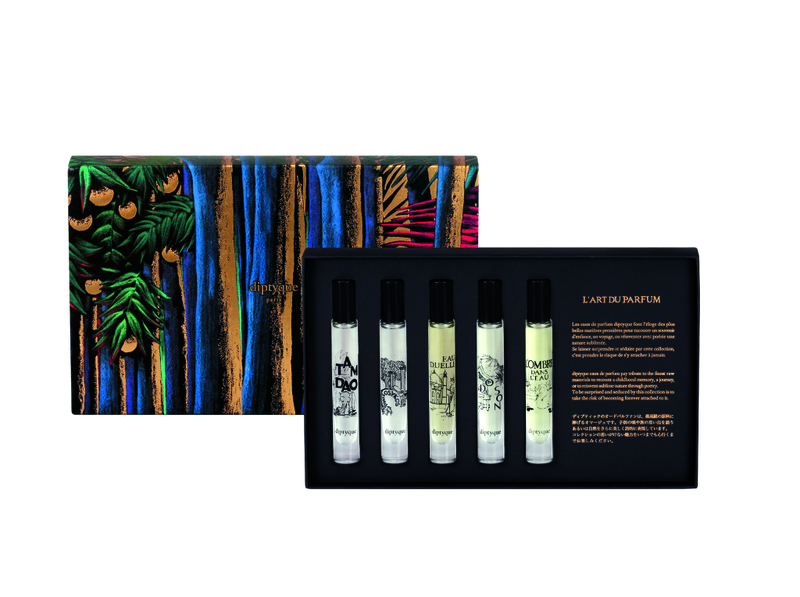 In collaboration with artist Julien Columbier, the packaging was designed from pastel and chalk rhythmic patterns of jungles, clouds, and earthy environments. Columbier’s technique is more abstract than intentional making the gifts a work of art in itself. The three holiday scents – Sapin, Liquidambar, and Oliban – are drawn from the earth. Dominant notes like wood, mandarin, and cinnamon evoke holiday cheer. View the entire collection below.